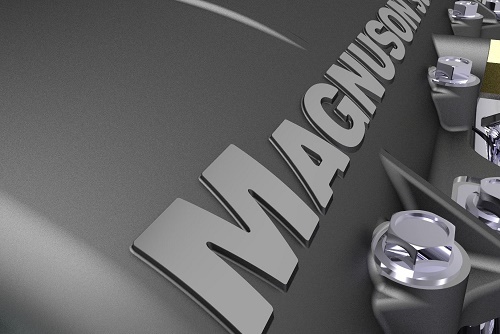 We are an an authorized dealer for "MAGNUSON " Products. 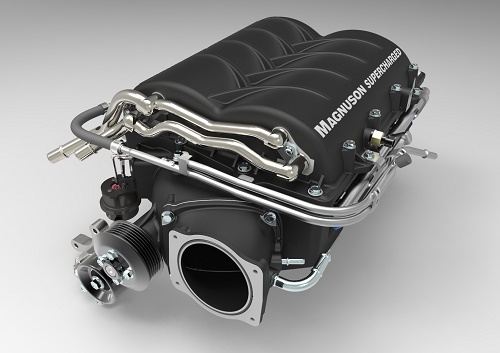 Magnuson is proud to announce our brand new under the hood HeartBeat supercharger system for the Chevrolet Corvette C6. Heat soak can be a problem in underhood supercharger systems, robbing more than half the power gain in the summer heat or after a few dragstrip runs. Heartbeat features integrated intercoolers derived from the same technology used in Formula 1 and NASCAR heat exchangers. 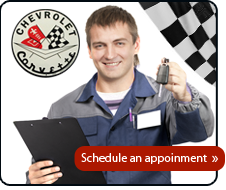 Unlike other underhood supercharger systems, customers report low IATs and consistent performance all day long. 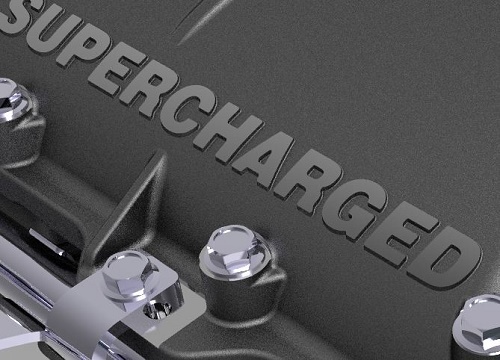 Magnuson Products supercharger kits are complete with all the components necessary for installation, and Heartbeat fits under the factory hood. Included in the kit is our brand new "HeartBeat" cast aluminum intake manifold, factory 'push-lock' connectors are utilized in the fuel system for installation ease, Twin dual-pass charge-air-coolers use Formula-1 racing thermal-control technology, coolant circulation pump, heat exchanger and all necessary hardware to make a complete installation package.